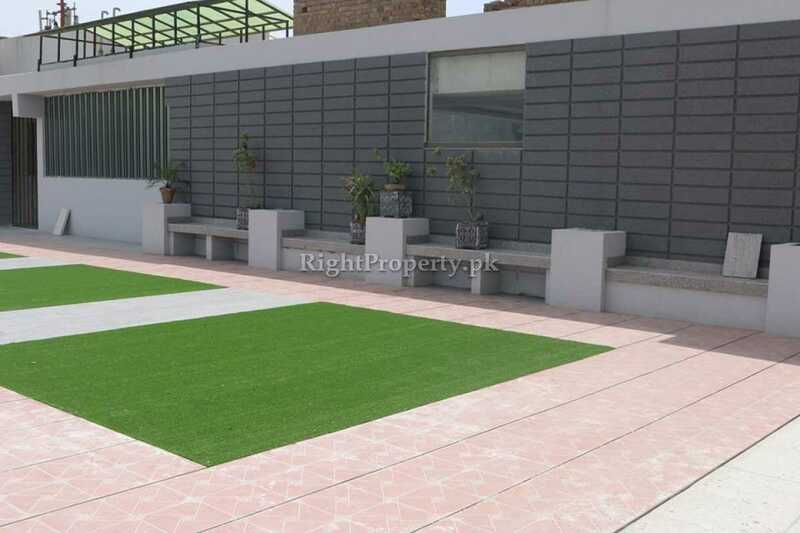 Qurtuba Heights is situated at a prime location of Islamabad that is right next to Margalla Hills in the posh sector of E- 11/ 2. Islamabad is the second best capital in the world with greenery everywhere, peaceful environment, best health and education facilities, world class living amenities, best road infrastructure, several picnic areas and most of all Murree Hills and Margalla Hills. 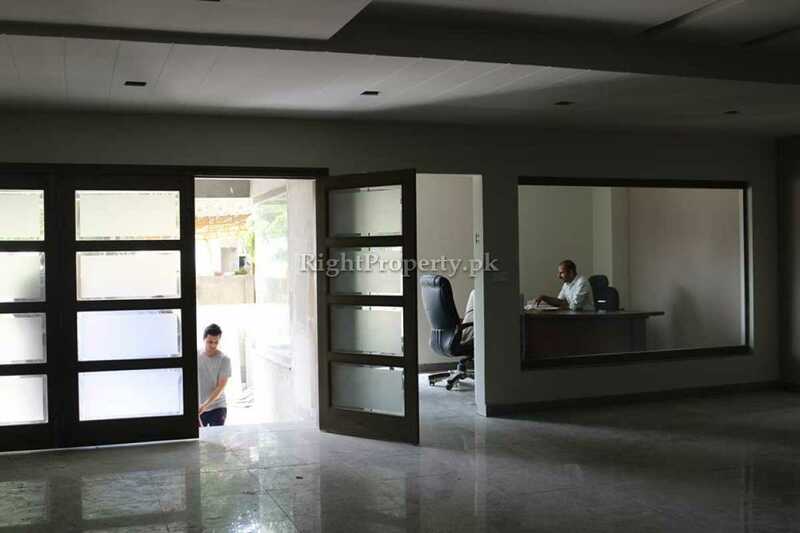 All these features make Islamabad a modern and world class city where everyone wants to live, work or invest. 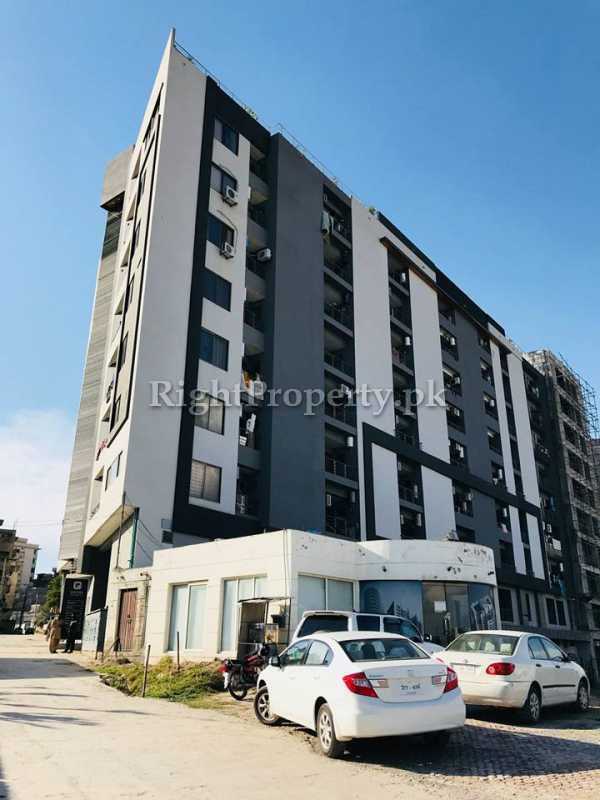 Keeping this demand in view, CDA and many other developers and builders have launched several residential and commercial projects, new sectors and housing societies in different zones of Islamabad. 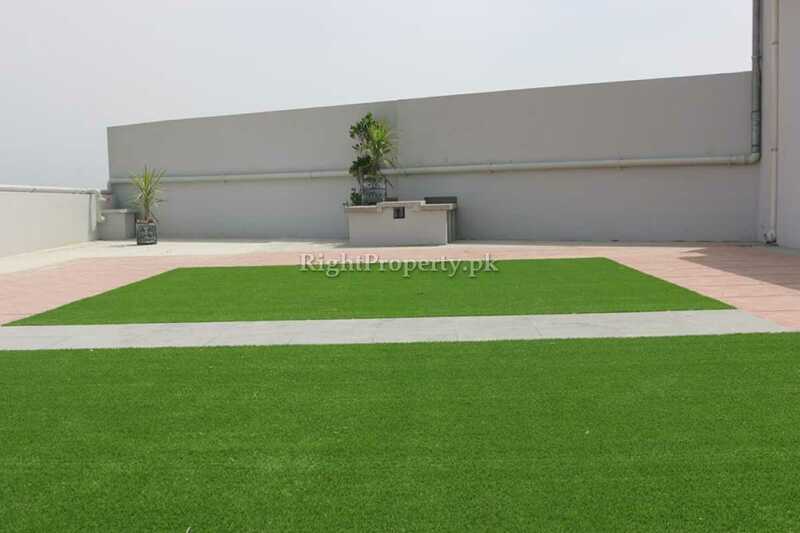 “Qurtuba Heights” is also one of these latest projects which is situated at a prime location. 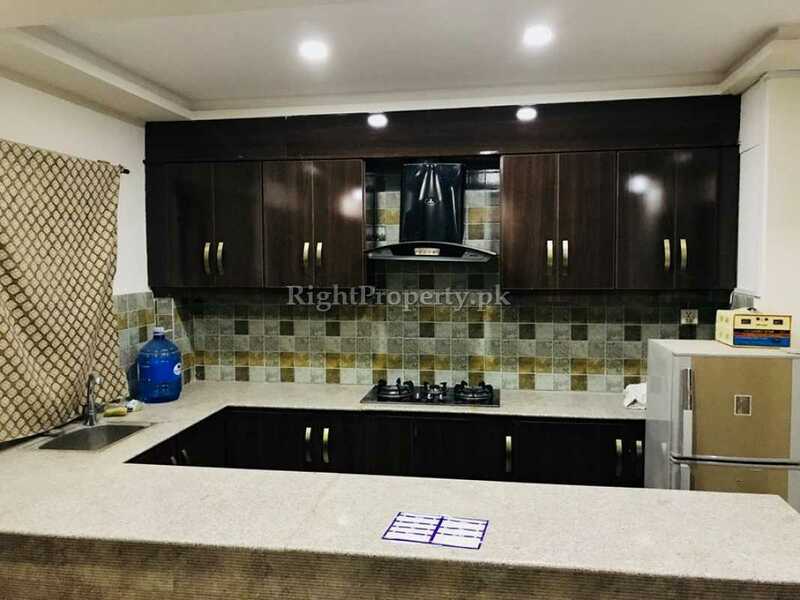 The building with its modern layout, location and surroundings of Qurtuba Heights are all unique with all sorts of living and business facilities provided in it. 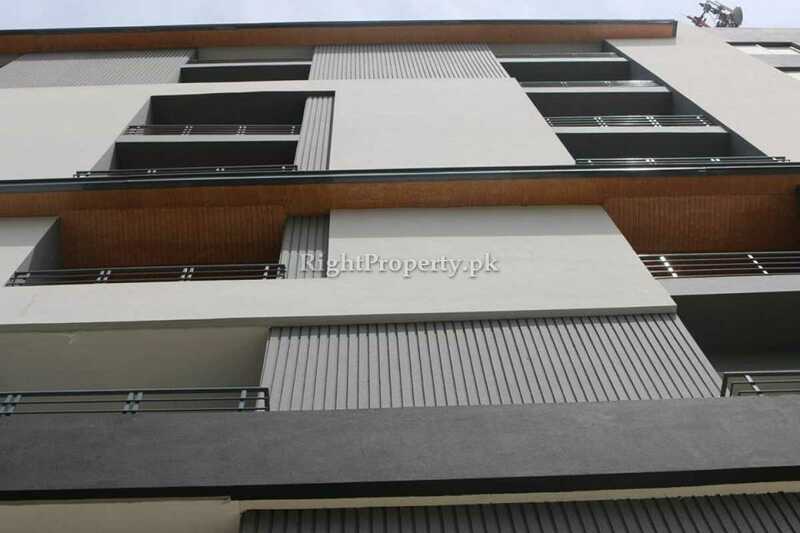 Qurtuba Heights is located in Sector E- 11/4, near Main Margalla Road, Islamabad. 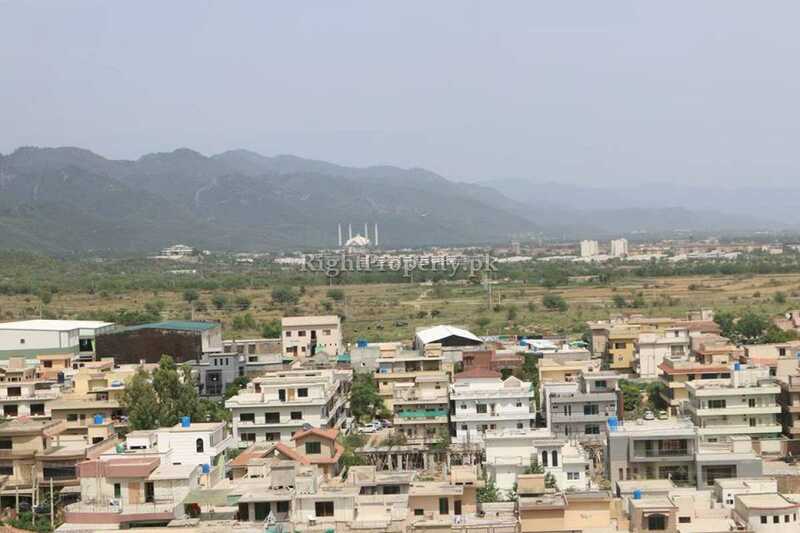 Qurtuba Heights is a remarkable project that is situated at a prime location right next to Margalla Hills. These lush green hills add to the scenic beauty of Qurtuba Heights. 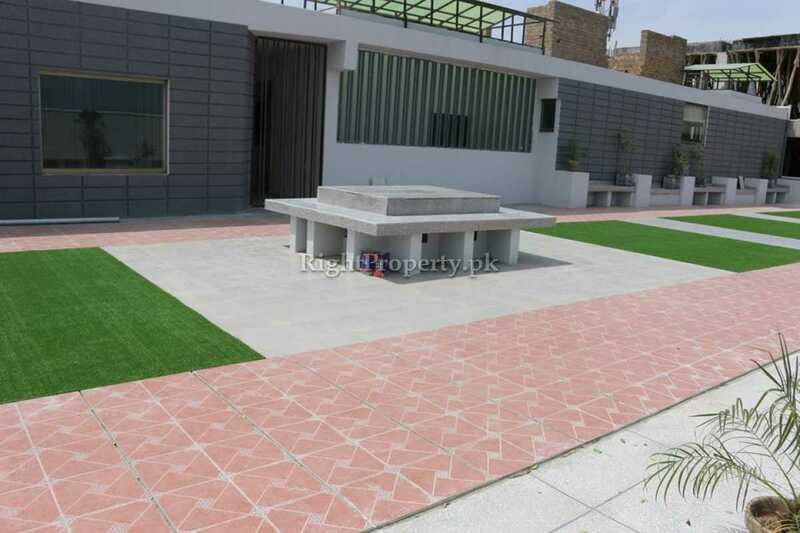 This project is located at the entrance of Sector E- 11 on Main Margalla Road. 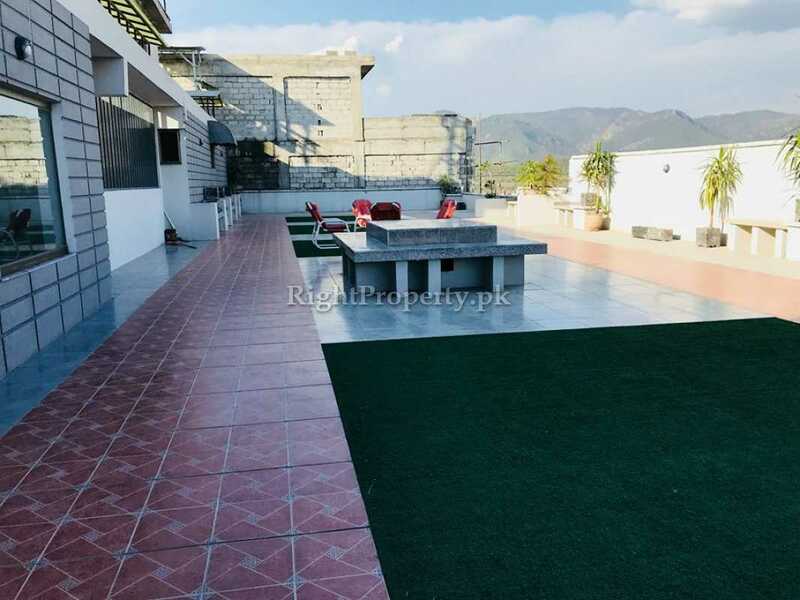 The surroundings of Qurtuba Heights have schools, colleges, parks, play grounds, government and private hospitals of Islamabad, Faisal Mosque, Fatima Jinnah Park and community centers. 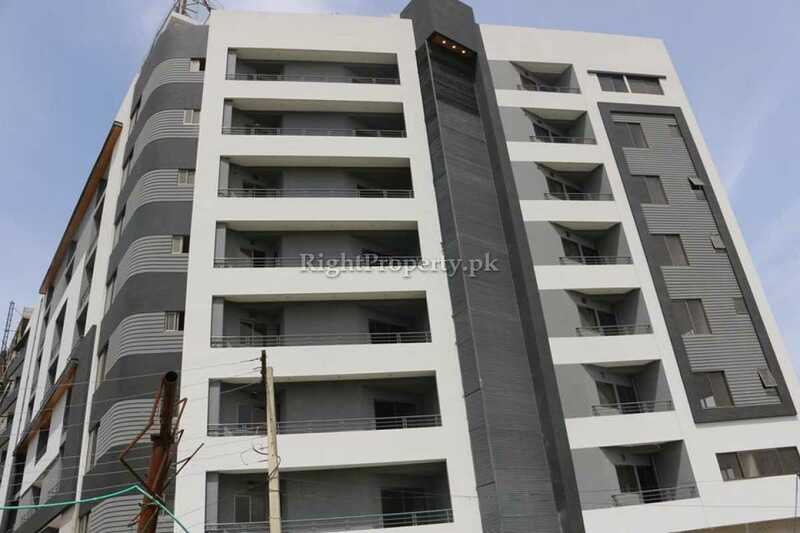 Moreover, F- 11 Markaz, F- 10 Markaz and Blue Area are also very close to this project. 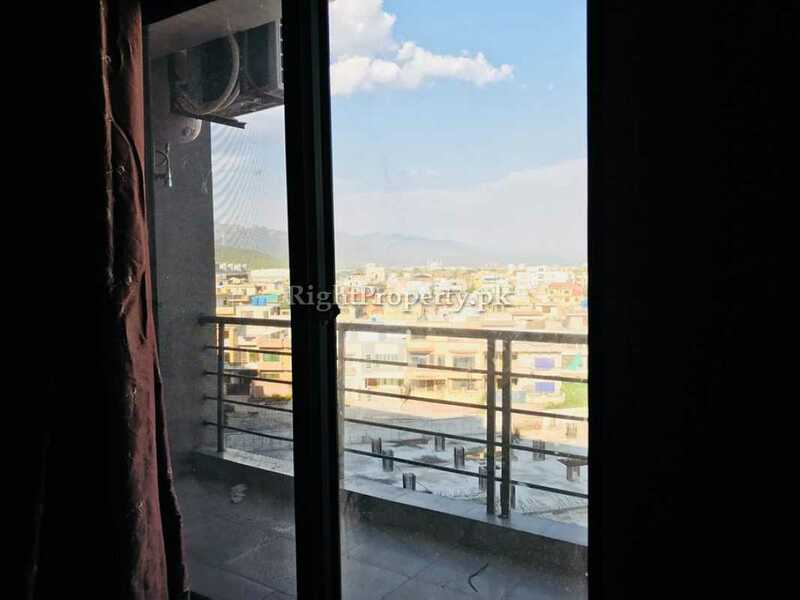 Most of the areas of Rawalpindi and Islamabad are easily accessible from Qurtuba Heights through Main Margalla Road, Kashmir Highway, Islamabad Express Way and 9th Avenue. This project is unique and attractive due to all these areas around it. 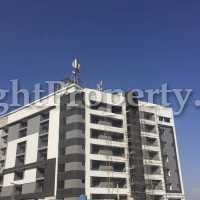 Te building of Qurtuba Heights consists of 7 different residential floors. 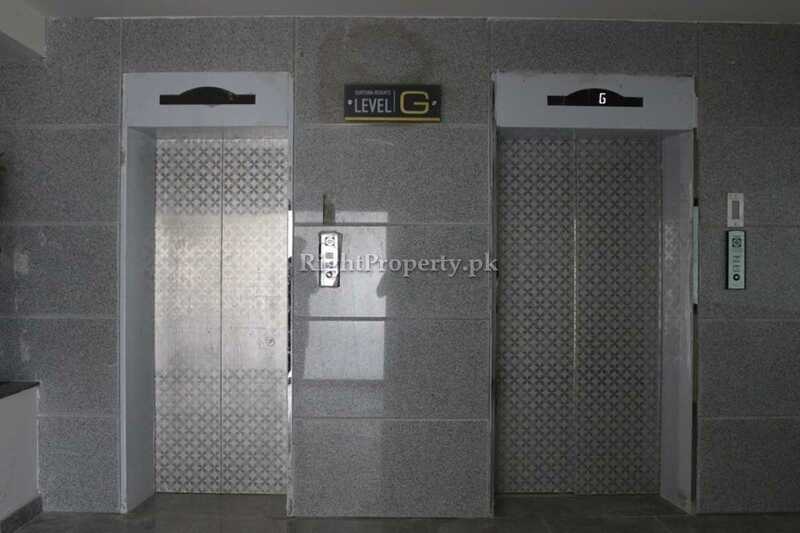 The basement has been reserved for car parking, while the ground floor has a spacious lobby for reception, sitting area for the residents and a mini shop. The rest of the floors have 2 bedroom luxury apartments. 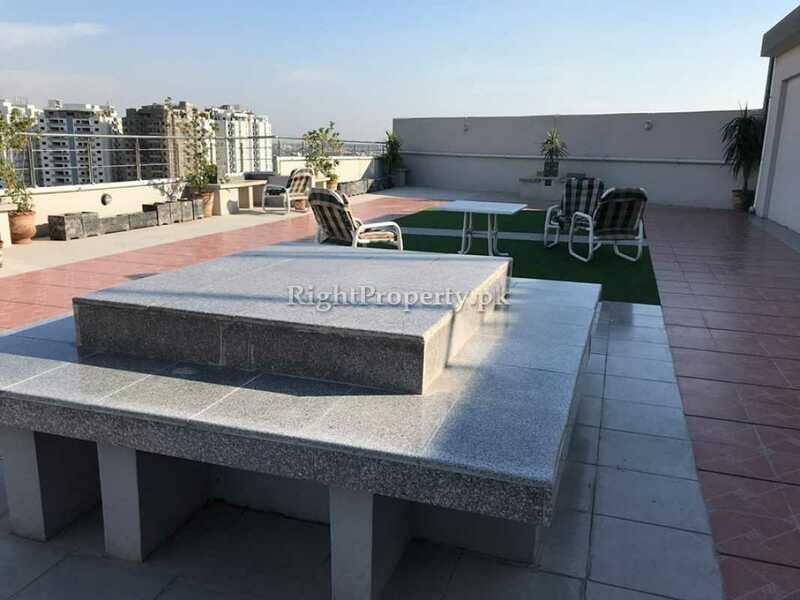 The roof top has a lavish sitting area for the residents. 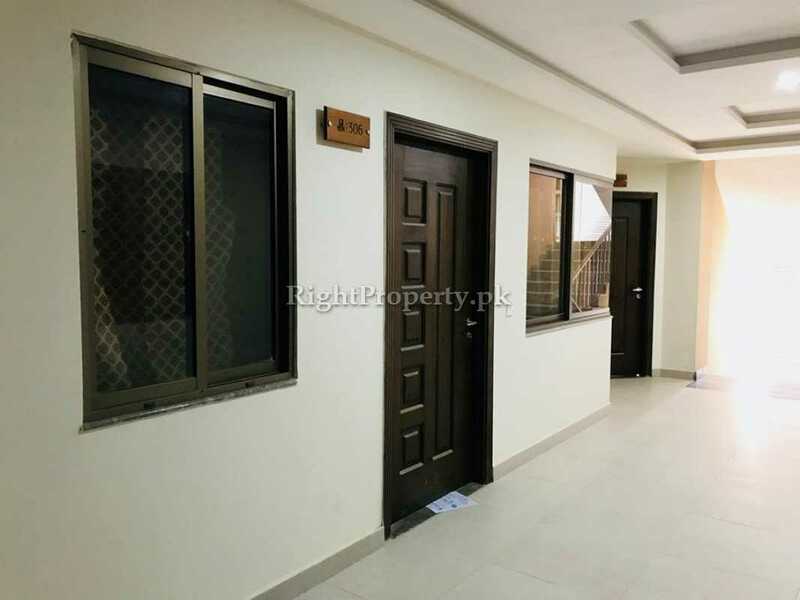 The apartments in Qurtuba Heights are available for rent only. 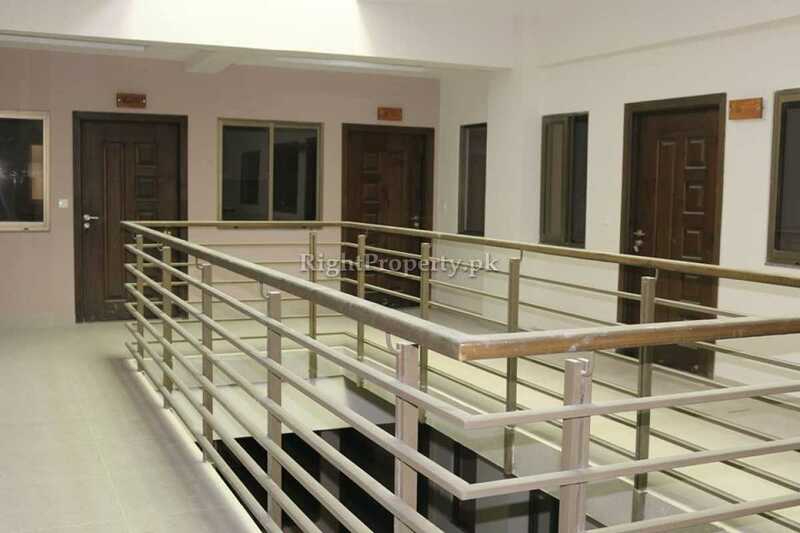 The rents for two bedrooms apartments range from Rs. 30,000/- to Rs. 40,000/-. Each apartment has bedrooms with attached baths, spacious lounge, modern kitchen and a balcony. 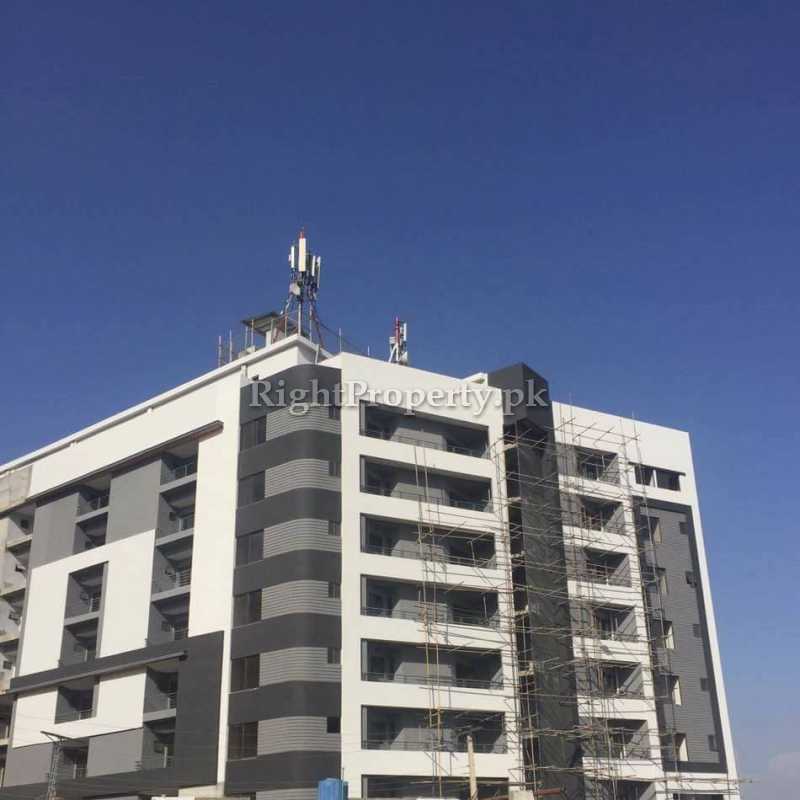 The residents also have access to state of the art roof top with seating facility. Qurtuba Heights has many distinguished features but at the same time there are some issues regarding this project. Sector E- 11/4 has many roads and streets which are not paved. The streets and roads are narrower than described otherwise. For example, a road described as 50 feet wide is actually only 30 to 40 feet wide. All the streets do not have street lights installed. The sewage system is not efficient too as there are many streets and roads with stagnant sewage water on them. The public areas around parks, markets and public transport do not have satisfactory cleaning services. Moreover, many buildings that have been constructed in this area are facing legal issues from CDA. The property rates are very high in Sector E- 11. 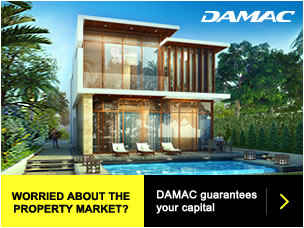 However, the facilities present in this sector are not justified for such high property rates. One reason is that there are only a few plots available in this sector and they are quite expensive. So, it is better to invest in projects like Qurtuba Heights instead of buying a plot and constructing on it in this sector. Qurtuba Heights offers its clients guarantee successful business and comfortable living in this project and assure that this investment will not bear any loss in the future. 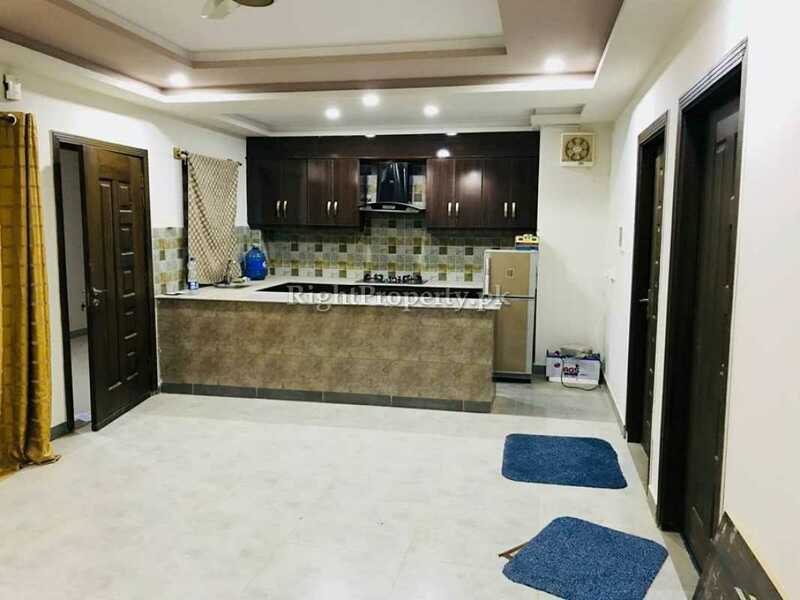 The builders of Qurtuba Heights say that they have always provided all the facilities as per the requirements of their clients and make world class, modern projects. 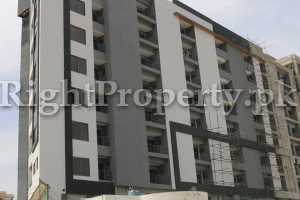 Qurtuba Heights is also like the rest of their successful projects. The locals of Sector E- 11/4 have a very positive opinion that they expressed to the Right Property team. They are very happy with projects like Qurtuba Heights in their area as they get more facilities. Qurtuba Heights and other projects like it also cause an increase in the property rates in the area and the area develops more and more. 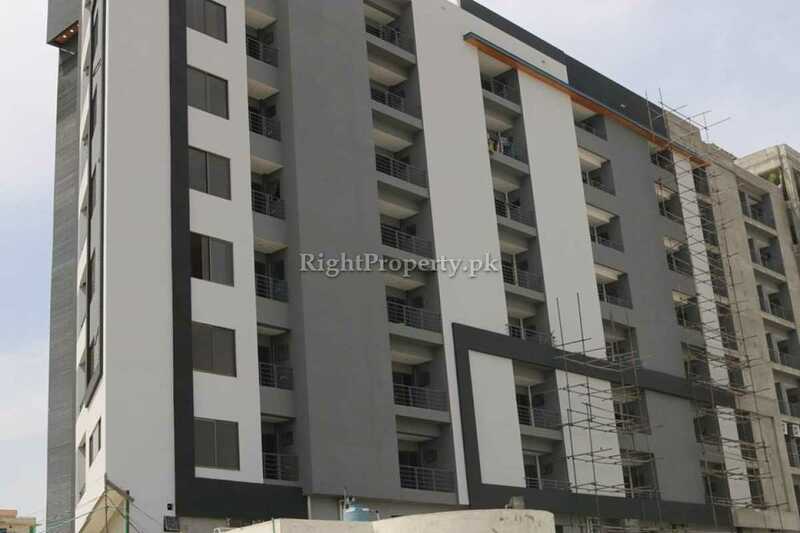 The people residing in Qurtuba Heights are quite satisfied as they are not facing any problem in this project. The supervision team of this project is very cooperative and most of the people living in this project are educated, so there is no communication gap as well. The survey conducted by the Right Property team indicates that Qurtuba Heights is a modern project that offers a peaceful and comfortable life style for its clients. This project has all the latest amenities and the residents here are enjoying their stay in it. The rents are also reasonable as compared to its surroundings.